This photo was selected for the exhibit "Colorado: Delirium of Beauty" at The Evergreen Gallery March 9 (opening reception 4-6 p.m.) through March 31st, in collaboration with the Colorado Month of Photography. 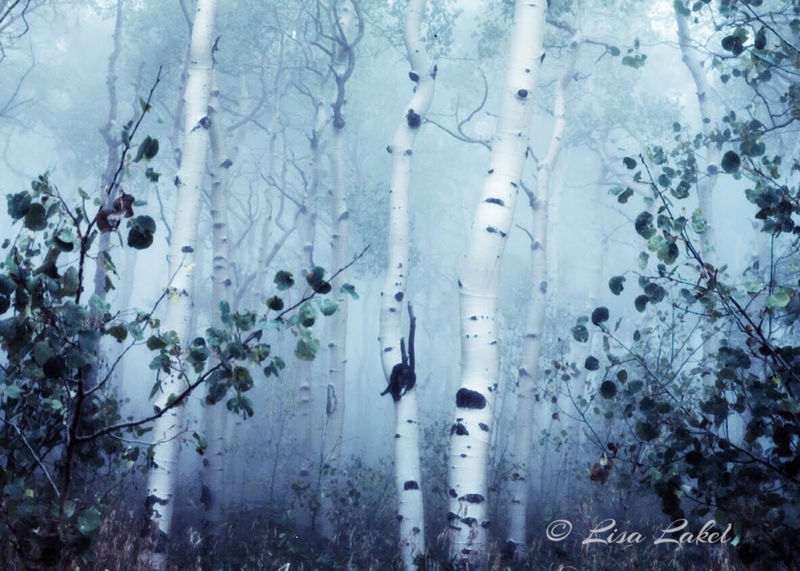 Colorado outdoor photographers from around the state entered over 300 photographs for this juried show. The exhibit features 44 of the most breathtaking images submitted, with 37 photographers represented. MoP) is a biennial celebration of fine art photography with hundreds of collaborative public events throughout the region. Open Daily. Mon-Sat 10 am – 5:30 pm and Sunday 11 am – 5 pm. The Gallery is located in Downtown Evergreen on Historic Main Street, 28195 Hwy 74. I have found sustainable methods of printing photos and cards so if you see a photo in my gallery that you are interested in email me and I will quote you a price!